There’s no better time to talk about rollerblading than right after a Saturday session. Danny Malm, Levi Sebastian, and Noah Neuber are three wonderful human beings who rollerblade and live in Northern California. After a rousing afternoon of doing sweet tricks at a skate park, I invited them over to hang out in the Rock Town Garage and talk blading, growing up Catholic, and other things. Follow them on Instagram as @dmurds, @doom666rider, and @jew_life. Huge thanks to our supporters on Patreon: Trudy, Dustin, Edward, Jose, Nate, Steve, Alexander, Zach, Basti, Jon, Levi, Sean, Brad, Ivan, Randy, Jeff, Brad,Tri, Lawrence, Obe, Mark, Clay, Todd, Konjure, Ian, Guy, and Ty. 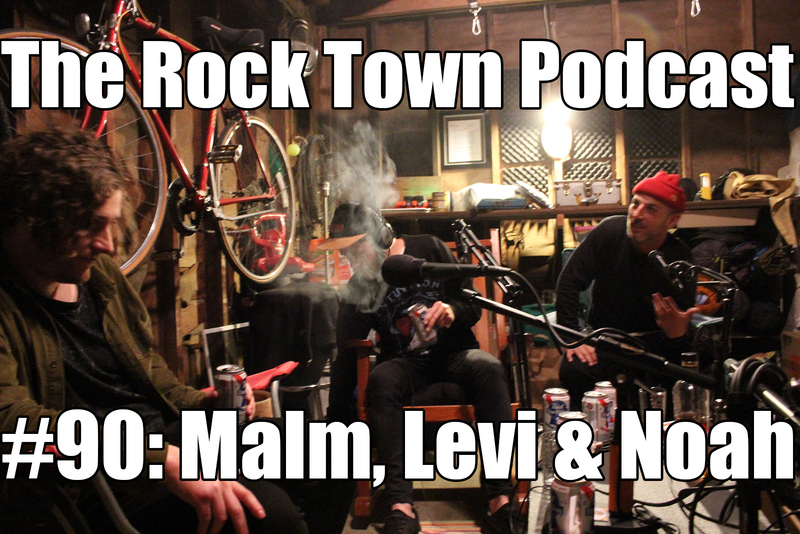 Want to support the Rock Town Podcast for as little as $1 a month?